We have a great news for the Samsung mobile lovers that the popular Korean smartphone manufacturer Samsung may replace its iris scanner with an in-display fingerprint scanner in its upcoming flagship smartphone Samsung Galaxy S10. This news related to the replacement of iris scanner in the upcoming Galaxy S10 is reported in The Bell. There is also news that along with in-display fingerprint scanner a 3D facial recognition will also be added in the upcoming Samsung flagship smartphone Samsung Galaxy S10. In the report seen in The Bell, it is also stated that Samsung has not requested its official supplier to make iris scanners for its upcoming flagship smartphone. Instead of using iris scanners, Samsung Galaxy S10 will be using a facial recognition and also an in-display fingerprint scanner, which will allow the phone to unlock in a blink of an eye. The current flagship smartphones Samsung Galaxy S9 and Galaxy S9+ have fingerprint scanners placed at their rear. 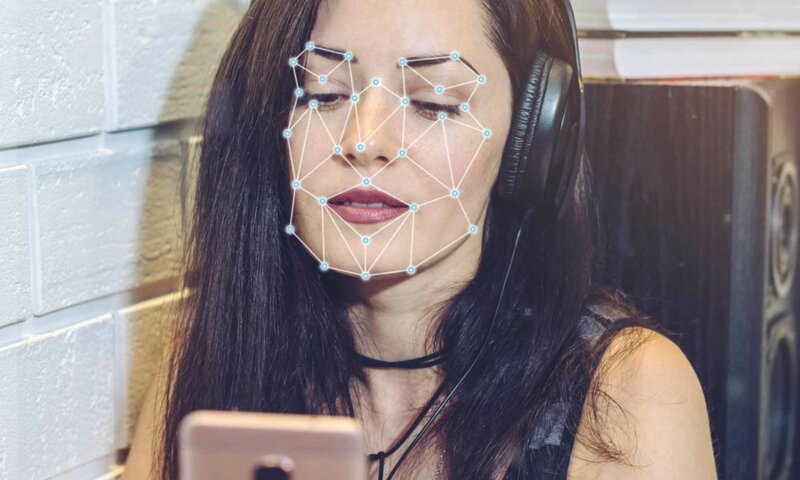 Samsung is just behind its rival Apple, who has introduced the 3D facial recognition feature in its flagship phone, iPhone X, last year. However, a Face ID competitor feature didn’t come with the S9, as Samsung did introduce its Animoji version with AR Emoji. Samsung has recently partnered with Mantis Vision to co-develop an algorithm for 3D facial recognition. The Bell also reported that the upcoming Samsung Galaxy S10 will be featuring a 5.8-inch display screen while the Galaxy S10+ will feature 6.2-inch display screen. According to a report from a Korean outlet The Electronic Times, it says that the Samsung Galaxy S10 will be coming in three models; two with 5.8-inch displays and one with the 6.2-inch display screen. The main difference between the models is their camera. The basic model will have a single rear camera, the second one will have dual rear cameras and the 6.2-inch model is expected to have three rear cameras.